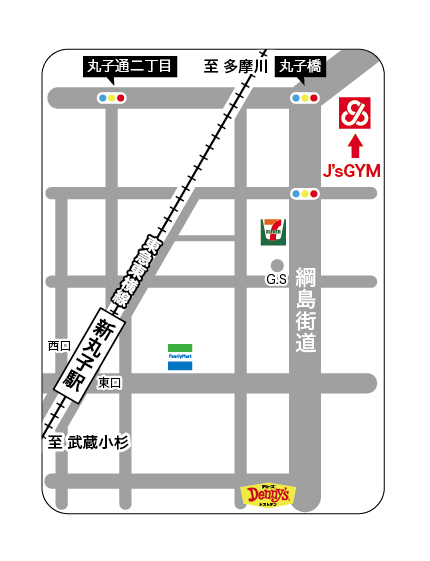 Finding J'S GYM is really easy! 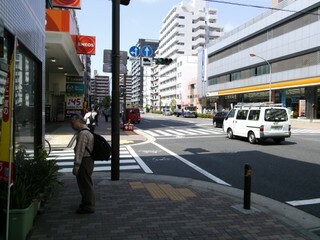 You can see the Shinmaruko Doutor cafe from the station. 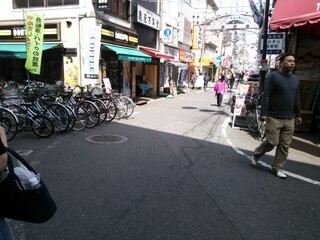 Walk down the street with all the shops. 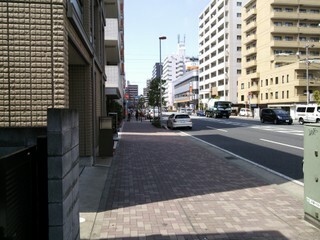 After a few seconds you'll see the TSUTAYA store on your left. Keep walking towards the stop lights at the end of the street. Turn left at the stop light. Tsunashima Kaido (綱島海道). 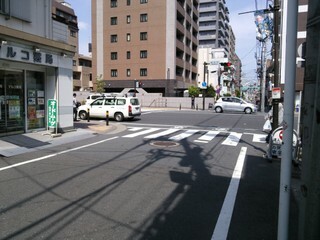 After you have turned the corner, you just go straight down Tsunashima Kaido towards the Maruko Bridge (Marukobashi in Japanese). You'll soon pass a ENEOS gas station. 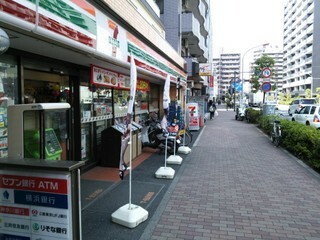 Last convenience store before reaching the gym. Goal in sight! 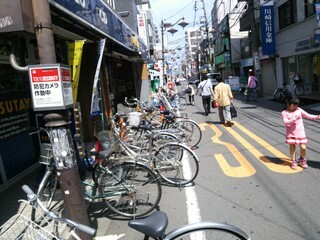 Cross the street towards the recycle shop. 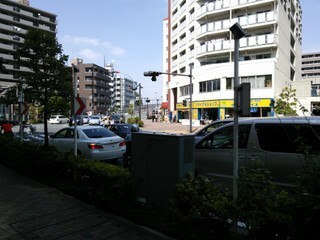 You can almost see Maruko Bridge (丸子橋) that connects Nakahara ward (中原区) and Tokyo from here. 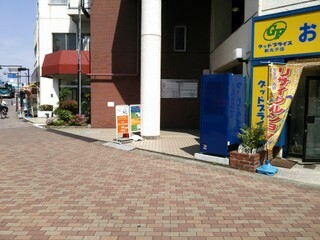 That's our signboard. 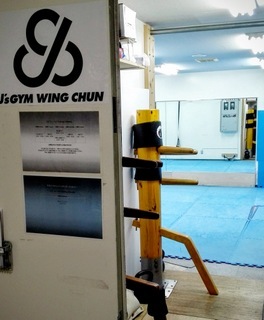 You have reached the building of the gym. 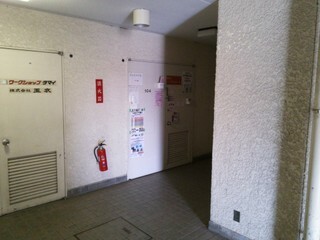 Turn right at the signboards/pilar and go into the ground floor of the building. 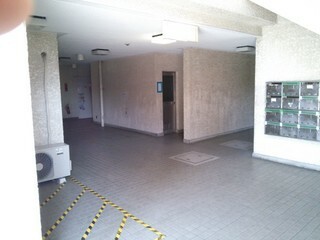 Go towards the door in the back with the posters on it. Just open the door in the far back with our name and pictures on and come on in. Just open the door, take your shoes off at the entrance and come on in. There's a 1-person changing room with a curtain for changing into your training clothes in the back.